The much talked about Fashion – Music Concert ‘Loud on Sound’ has come and gone but the events of the night was on the lips of fashion pundits and music critics. 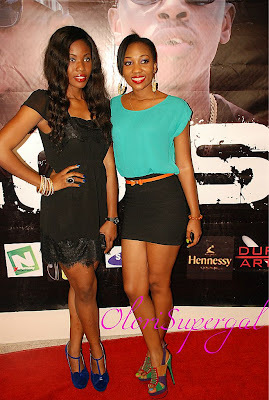 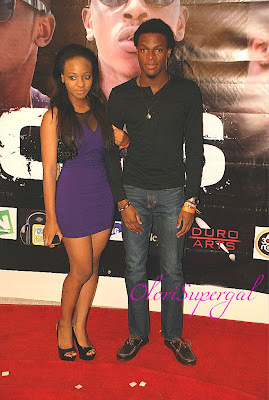 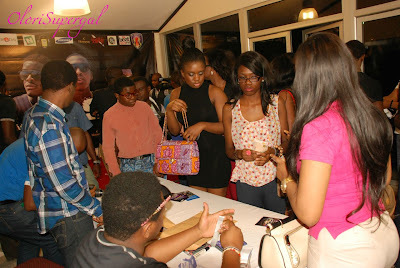 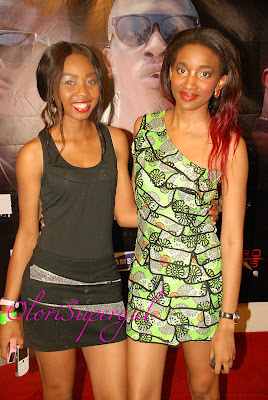 The event took place on Friday July 27, 2012 at Federal Palace Hotel, Victoria Island. 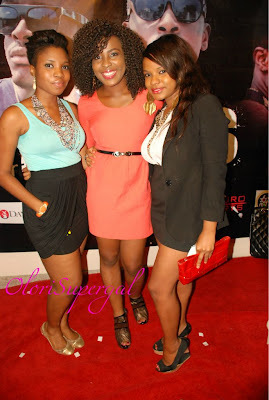 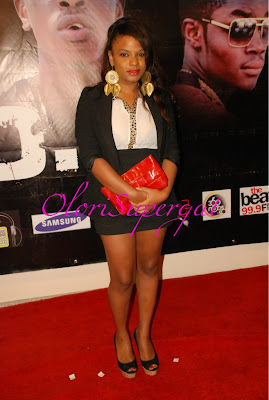 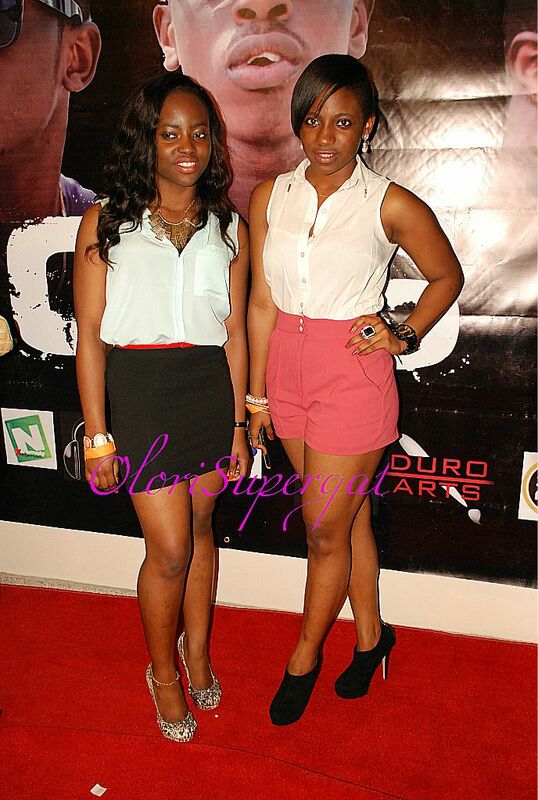 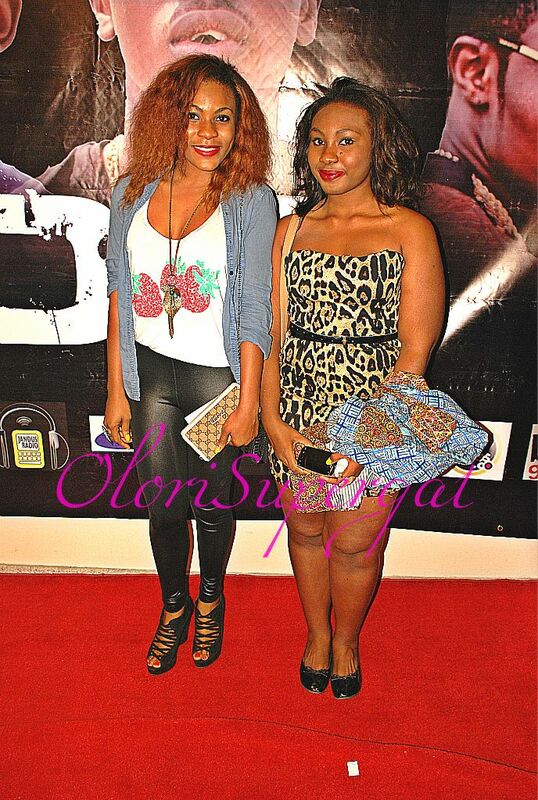 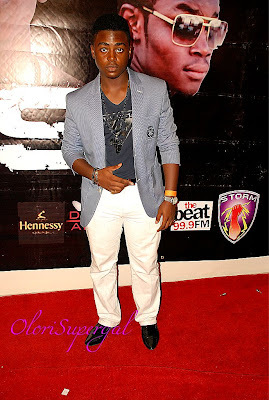 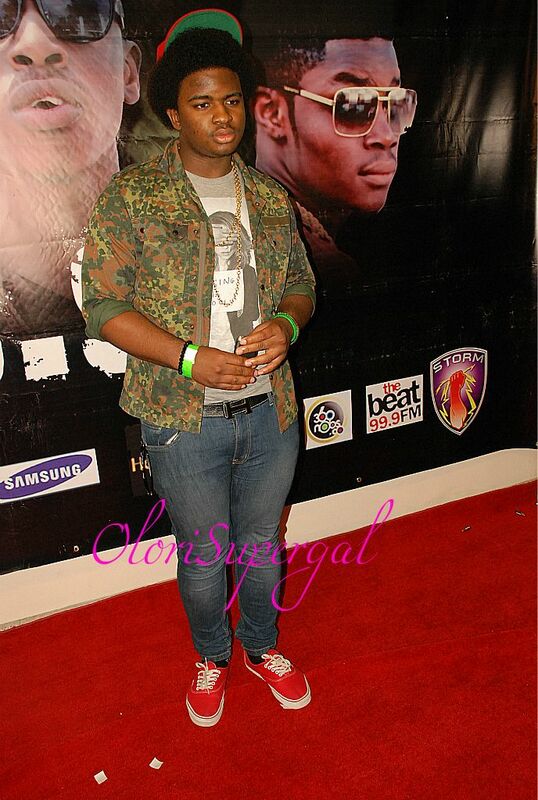 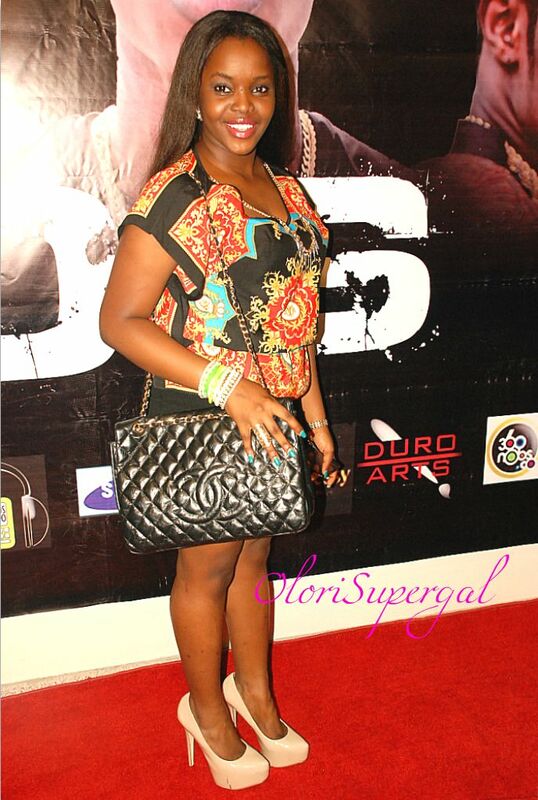 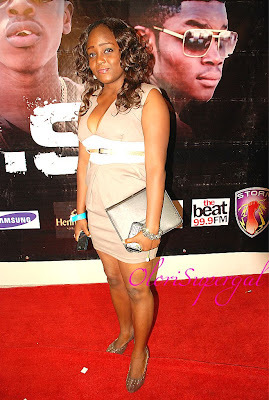 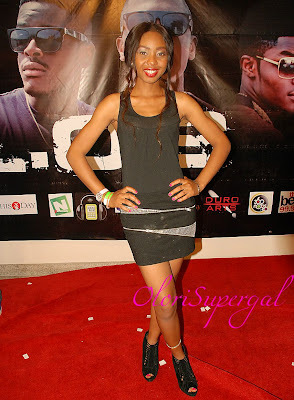 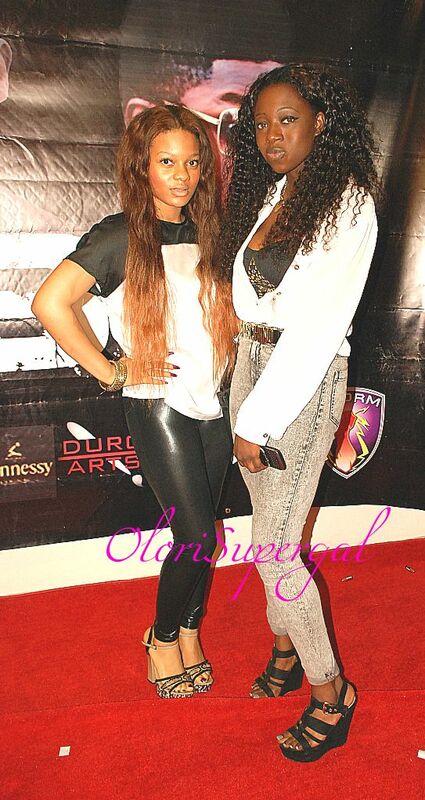 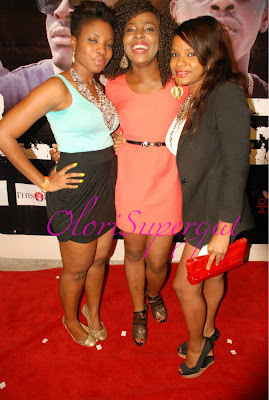 Tagged ‘Loud On Sound’, the concert was electrifying right from the Red carpet session, all the way down to the Fashion show and various performances. 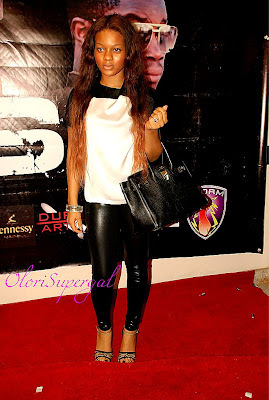 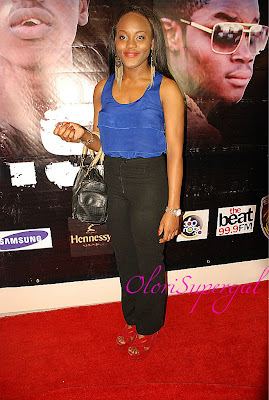 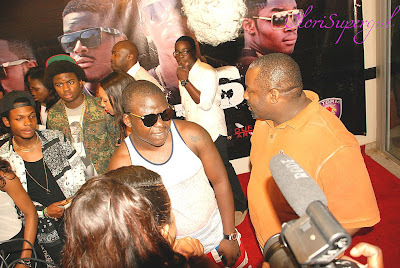 Celebrities spotted at the event were: Tosin Martins, Dj Jimmy Jatt, Tunde ‘Tee A’ Adewale, Dj Caise, Kevin Orifa and others. 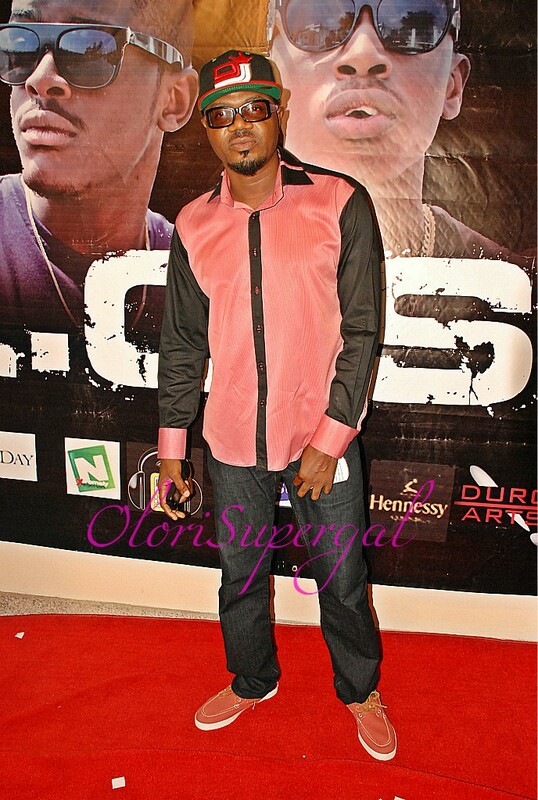 Call it a fashion-style concert or concert-style fashion show, guests were eager to watch L.O.S [Yung, Briss B, Tomi Thomas and Bridge] perform on stage. Industry Acts like Burna Boy, Ms. Jaie, Sasha P, Mr Engager, L.N.C, DRB Lasgidi, Flowssick, Chuddy K thrilled the crowd with spectacular performances. 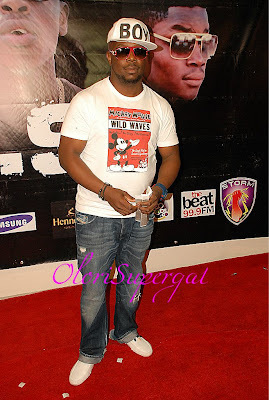 The show was anchored by Jimmie Beat FM. 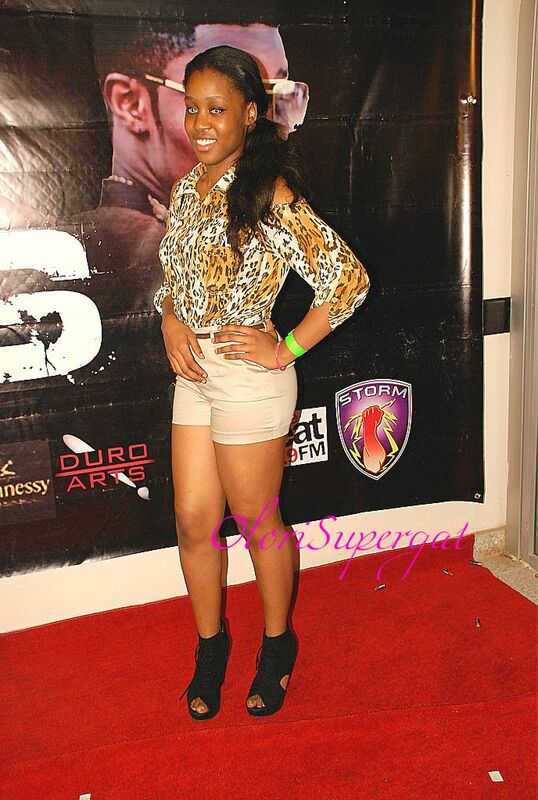 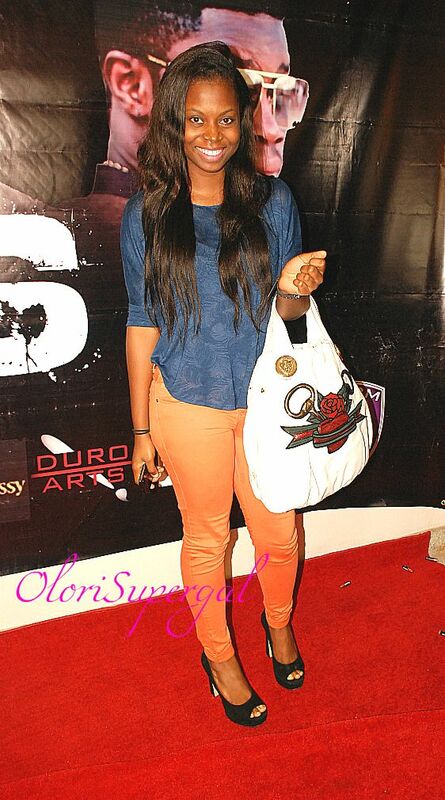 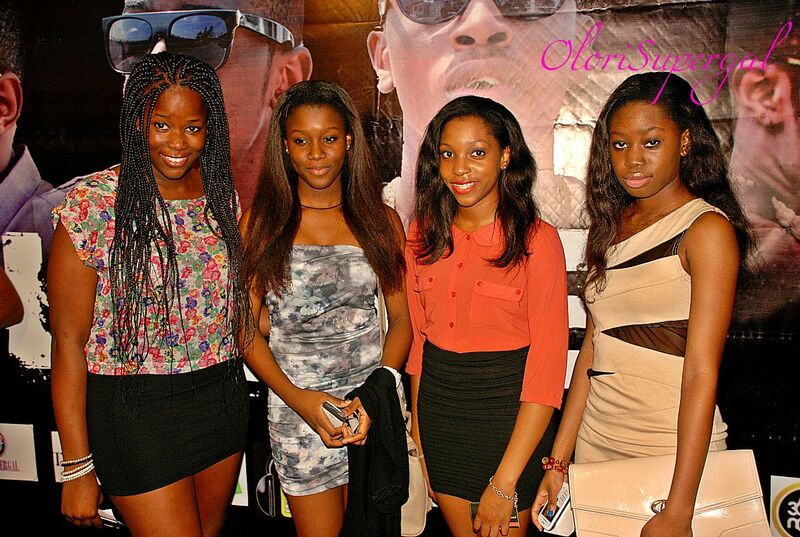 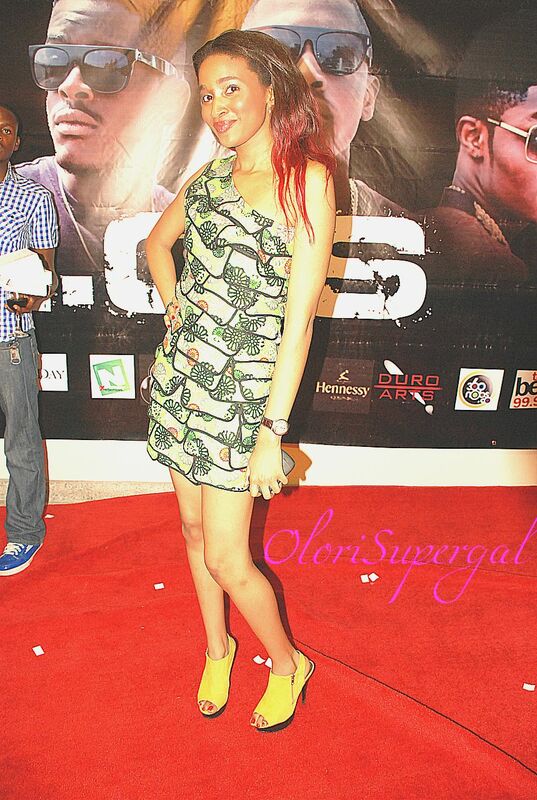 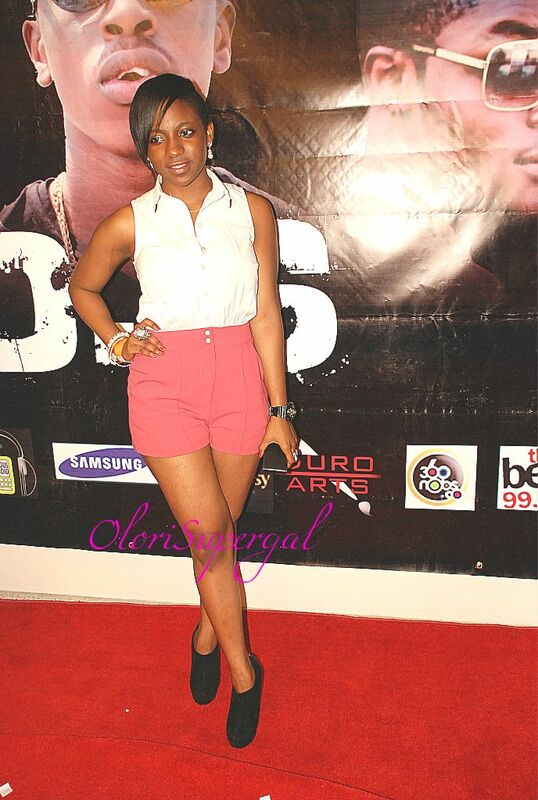 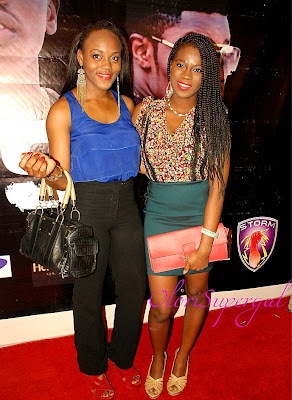 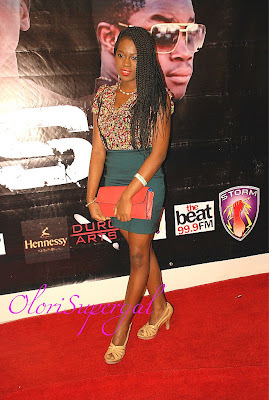 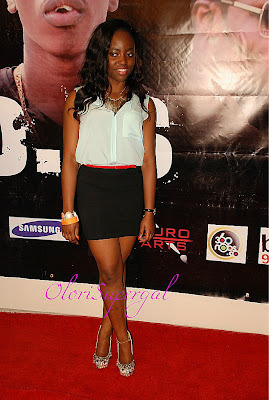 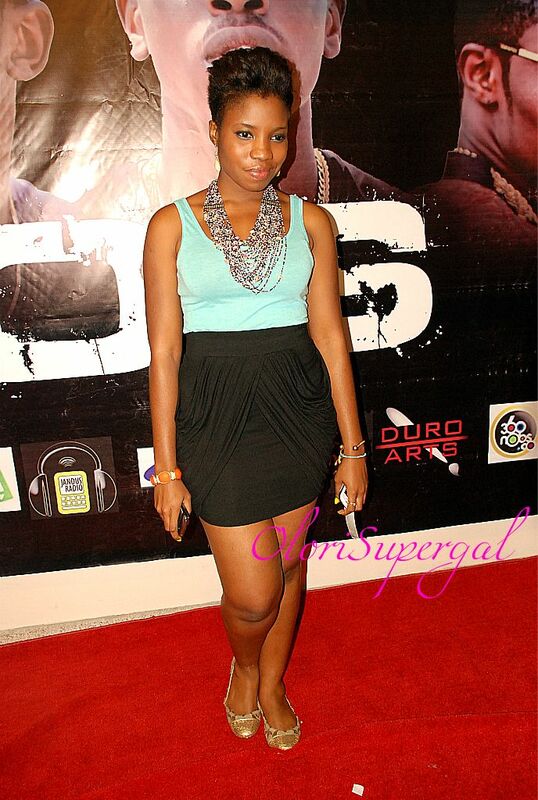 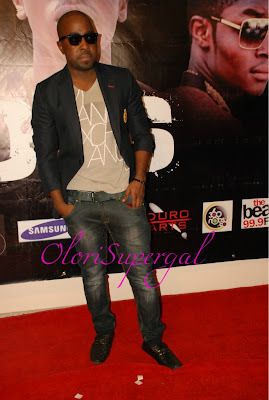 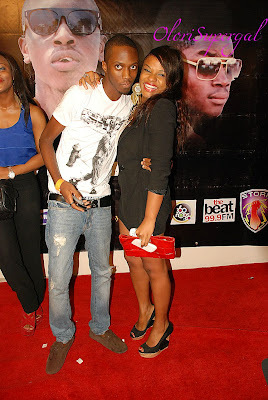 The Show was organised by STORM Records and Bank Head Entertainment.